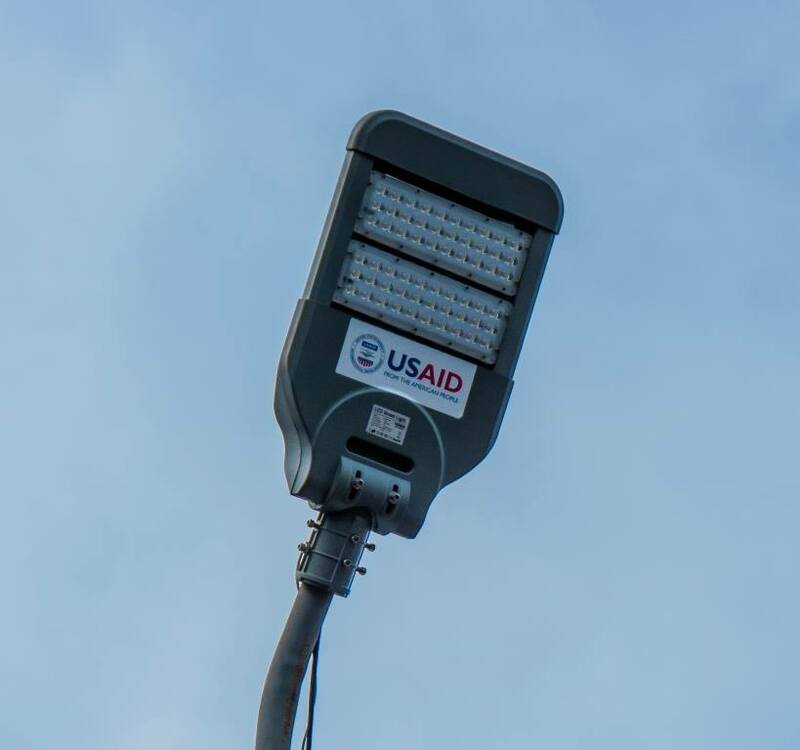 The USAID-funded Clean Energy and Water Project (CEWP) is introducing new technologies to rural Armenia that are both innovative and environmentally sound. The mission of CEWP managed by ME&A is to improve local Clean Energy, WASH and Water Management development practices in the country through the use of cutting edge technologies. 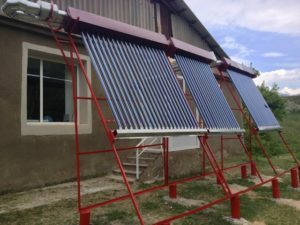 Solar Air Heating – Vacuum-tube solar collectors are able to harvest the Sun’s natural energywith great efficiency, and provide a renewable source of heated air for facilities in rural areas that would otherwise have to shut down during the winter. Solar Water Heating – a passive solar water heating system collects solar energy and transfers it – via a heat exchange system – to a watertank, thus providing warm, comfortable water for washing or bathing all year round. Radiant Heating – employs infrared rays to heat the objects and surfaces in a room directly, instead of heating the air in the room in order to indirectly heat objects. The system provides an excellent solution for large spaces that need to be heated quickly, and has been shown to save 20-50% on fuel consumption when compared with traditional forced air heating systems. Polyethylene piping – offers a corrosion free and leak free alternative to metal piping in water networks. 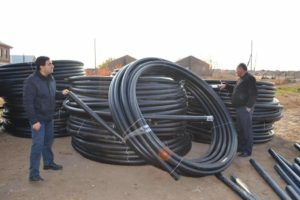 Installation of polyethylene piping in rural water networks significantly reduces water loss and the potential for contamination, thus improving both energy efficiency and safety. LED Efficient Lighting – provides an alternative to traditional incandescent lighting that significantly improves the efficiency, longevity, and quality of lighting systems. LED bulbs also contain no environmentally harmful substances and can be recycled. Biogas Production – uses the process of anaerobic digestion (the organic breaking down of biodegradable material in the absence of oxygen) to produce biogas consisting largely of methane (CH4). Biogas production can use a variety of biodegradable materials as inputs, replaces the need for fossil fuels, and provides a nutrient-rich digestate as a byproduct that can be used as a high quality fertilizer. 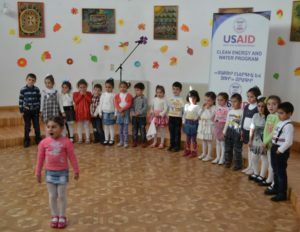 CEWP is a four-year project awarded to ME&A in 2011 under USAID’s Water II IQC, designed to support Armenia in improving sustainable management of its water and energy sectors.